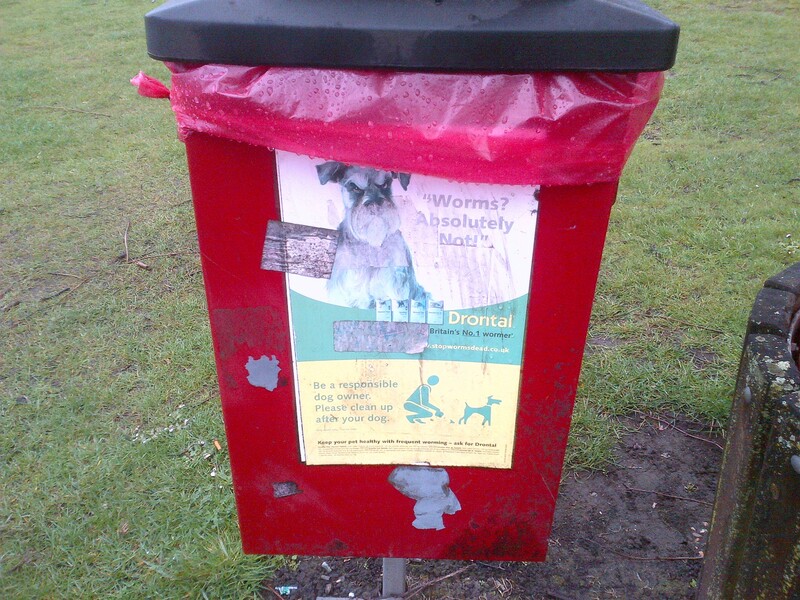 Home » Latest News » CRIPES at the British Society for Parasitology Conference! 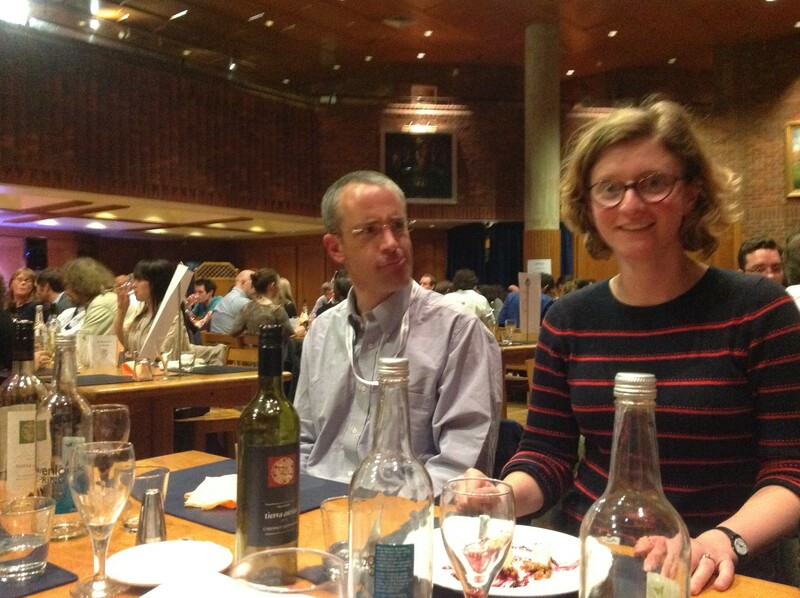 CRIPES at the British Society for Parasitology Conference! 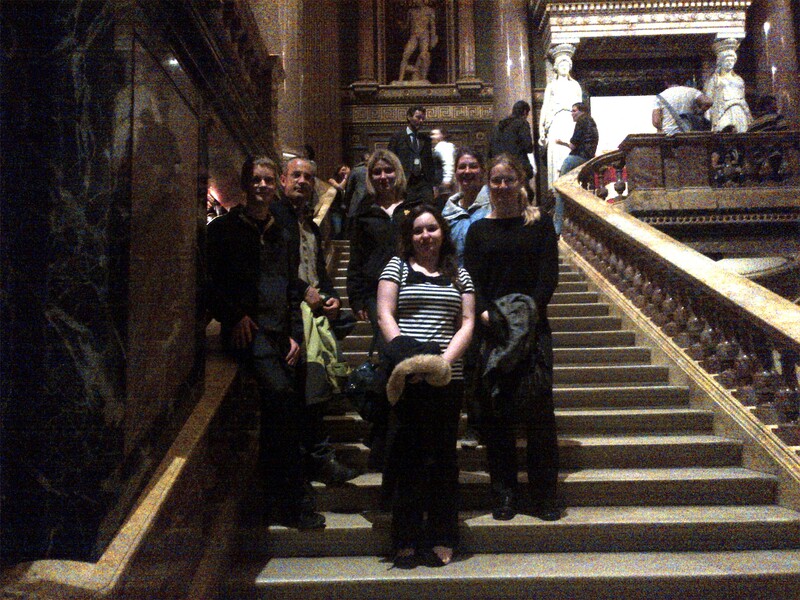 From 6th – 9th April 2014, CRIPES members met up in Cambridge for the British Society of Parasitology Spring Meeting based at Robinson College, with the reception at the Fitzwilliam Museum. 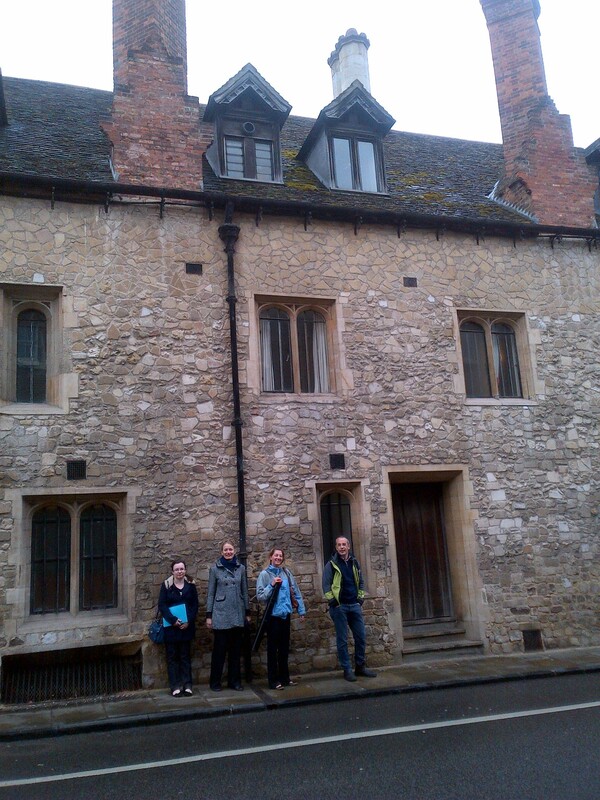 As in the previous couple of years, Ecological Parasitology formed a continuous theme throughout the meeting (largely organized by the British Ecological Society Parasites and Pathogens Special Interest Group). 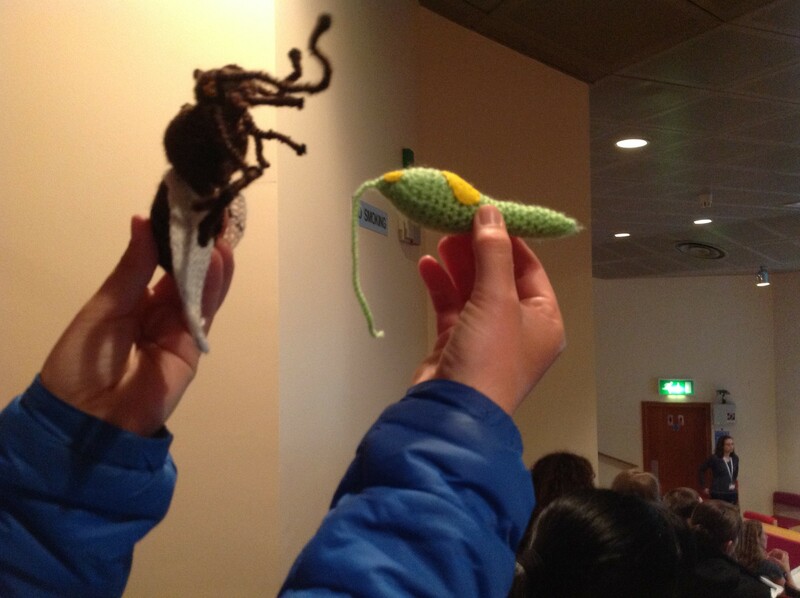 With concurrent sessions also running on Helminthology and Veterinary Parasitology, we were really spoilt for choice. Of course, we all had our favourite talks; I learnt a lot about the cross-disciplinary approach needed to tackle disease spread from Nick Taylor’s account of the challenges associated with ‘White van man’s’ illegal movement of fish and Eric Morgan’s veterinarian insights into the hedge betting strategies of parasites pre-adapted to climate change. Such large meetings also serve to push us out of our comfort zone to view such gems as Keith Gull’s excellent imagery of the 9+0 sensory flagella of trypanosome amastigotes (correct amasitgotes are not aflagellete!). 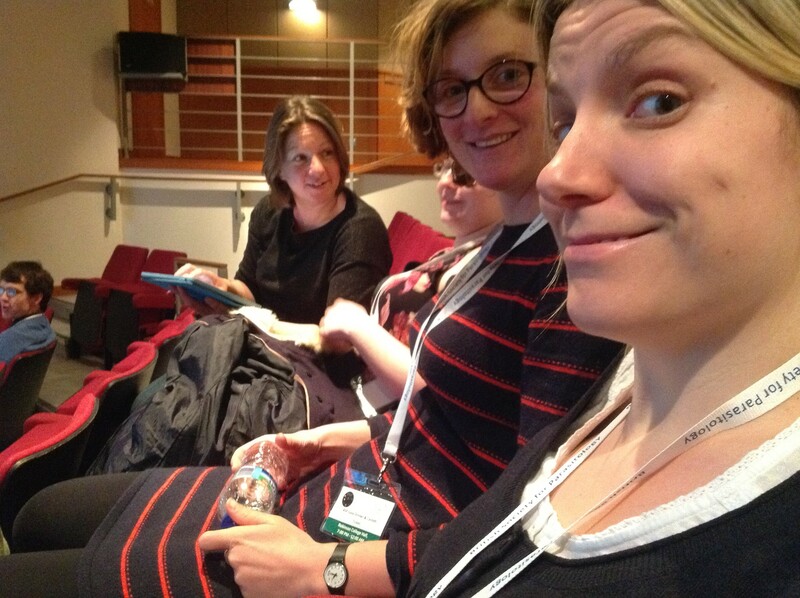 From CRIPES, Emma, Jess and Jo James gave oral presentations, and Alex, Emily and Geraldine gave poster presentations on their current projects. 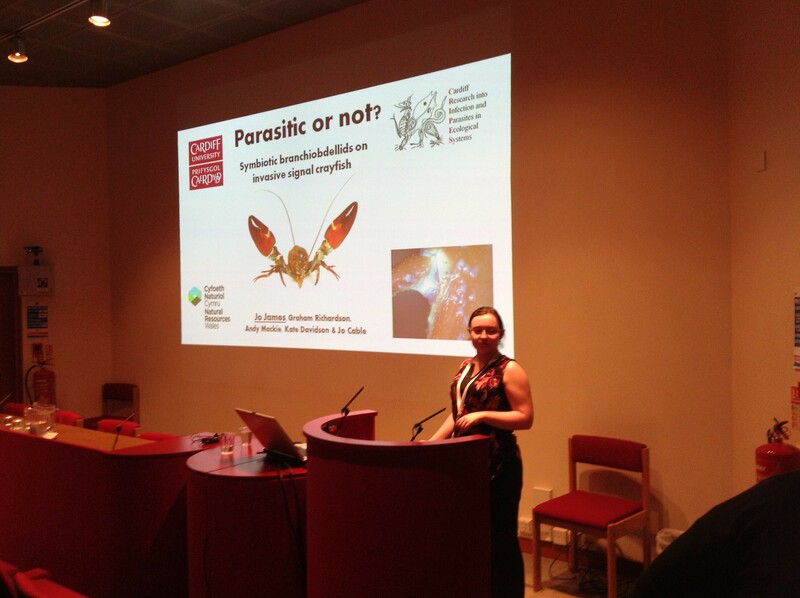 Emma spoke in the Global Weirding session that I chaired about her meta-analysis revealing how different parasite species show some surprising general trends in terms of changes to the development time, prevalence and fecundity of parasites in response to changes in global temperature. Alex also gave a poster in this session outlining the methods that he has developed (in collaboration with Martha Brown and Joe Jackson, Aberystwyth) to assess how the immunological responses of stickleback to various infectious diseases varies under different temperature regimes. 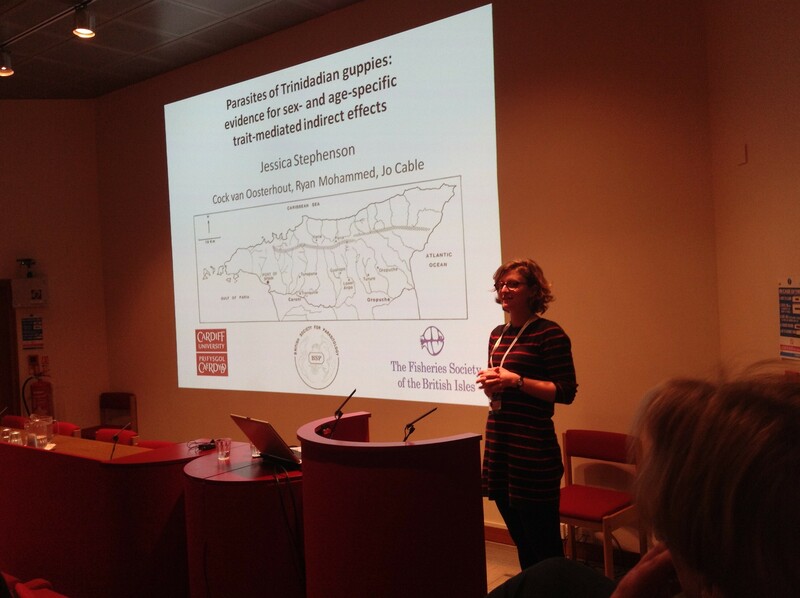 Jess and Jo James both spoke in the Aquatic Parasitology session (Chaired by Rachel Norman, Stirling University). Jess had the formidable task of explaining how trait-mediated indirect effects of predators impact parasitism among male, female and juvenile guppies in 12 minutes (watch this space for a publication on this soon) while Jo James outlined her recent work on the rather obscure group of branchiobdellid leeches that infect signal crayfish. We enjoyed the public engagement events, including David Dunne’s fascinating account of schistosomiasis in Africa and Mike Barrett’s suggestions of how to keep undergraduates awake (beware Cardiff Parasitologists of 2014/15). We won’t, however, be intentionally infecting ourselves with parasites, especially after hearing Phil Craig’s disturbingly honest and vivid account of the exploits of his tapeworm proglottids. Instead we might just stay at home and knit the odd parasite (we kid not….Crafty Critters). 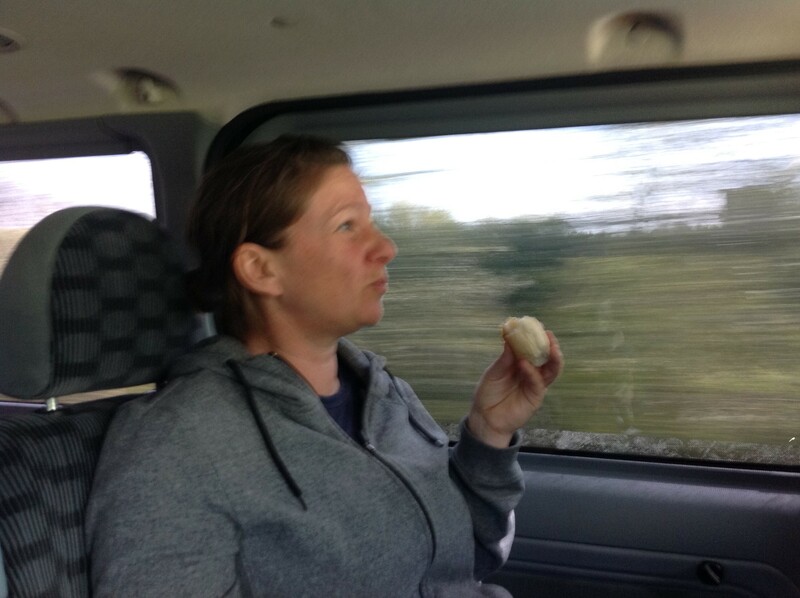 And even collected soil samples for our Barc Project! 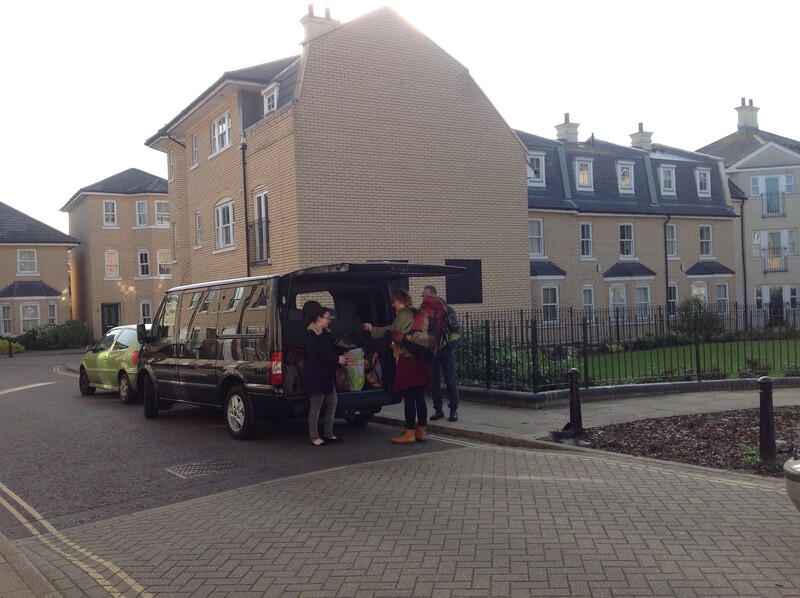 we are now back to the lab to prepare for the BSP Wildlife Disease Meeting in Salford, 17-18 Sept 2014. 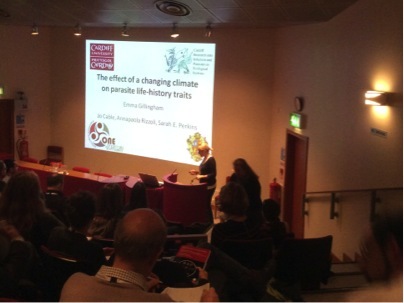 Since being back in Cardiff, we have heard that Jess Stephenson won the prize for Best Ecology Talk at the meeting. Congratulations Jess, celebratory cake will be needed at the next CRIPES meeting! By emmagillingham in Latest News on May 2, 2014 .